Over the last 15 plus years of travel together, we’ve found a few favorites we don’t want to travel without. 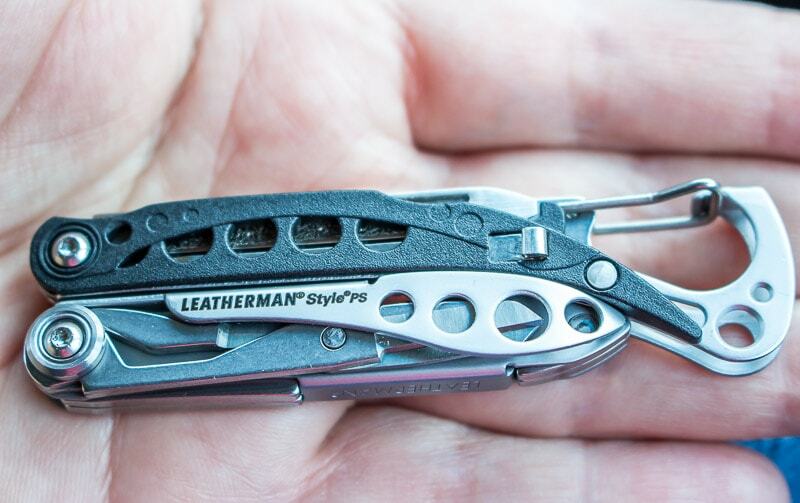 For years, my little Leatherman multi-tool was one of my favorites, and guaranteed to be tucked away in my carry-on. 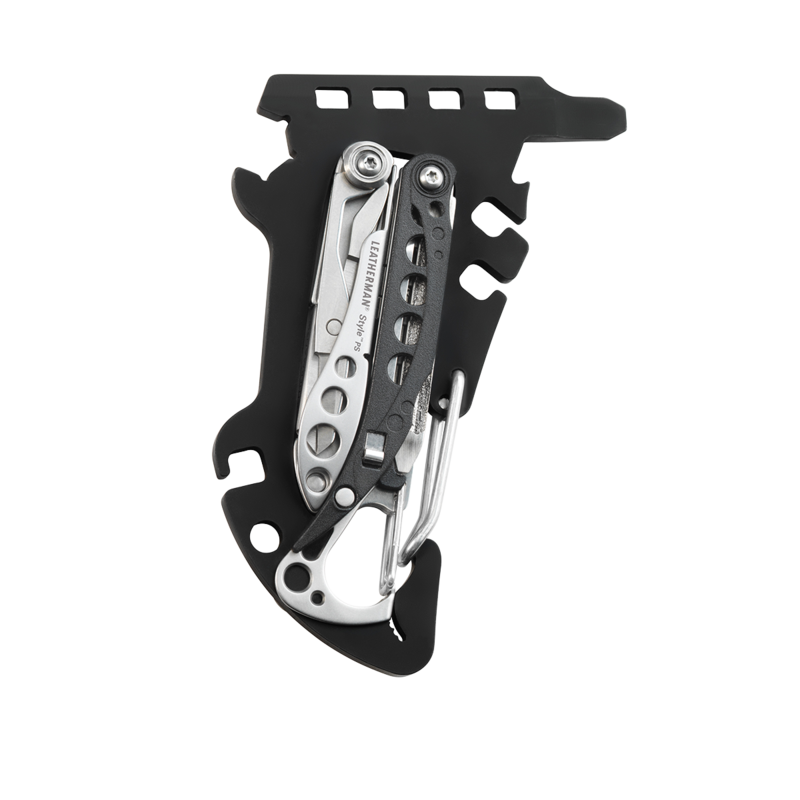 Unfortunately, my first, beloved Leatherman multi-tool (with it’s small knife) was confiscated by border agents when carry-on security requirements got stricter after 9-11. 7 years later, I still miss it! Today, since we travel with carry-ons only most of the time, I need a multi-tool that is TSA-compliant. 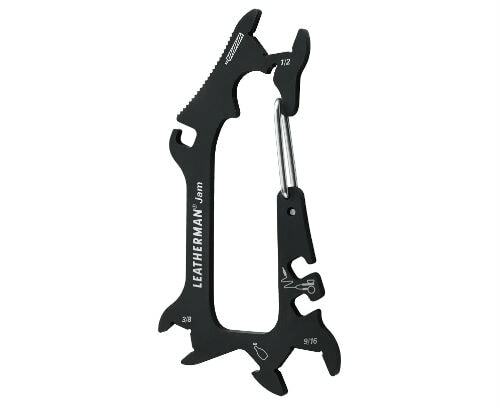 So, when Leatherman reached out to us to try a few of their TSA compliant multi-tools, we jumped at the chance. What does TSA compliant carry-on mean? This means that the TSA will allow you to bring a specific item on board the plane in your carry-on baggage. Leatherman has a nice lineup of multi-tools that are TSA-compliant, and incredibly practical, so we thought we’d share them here with you. 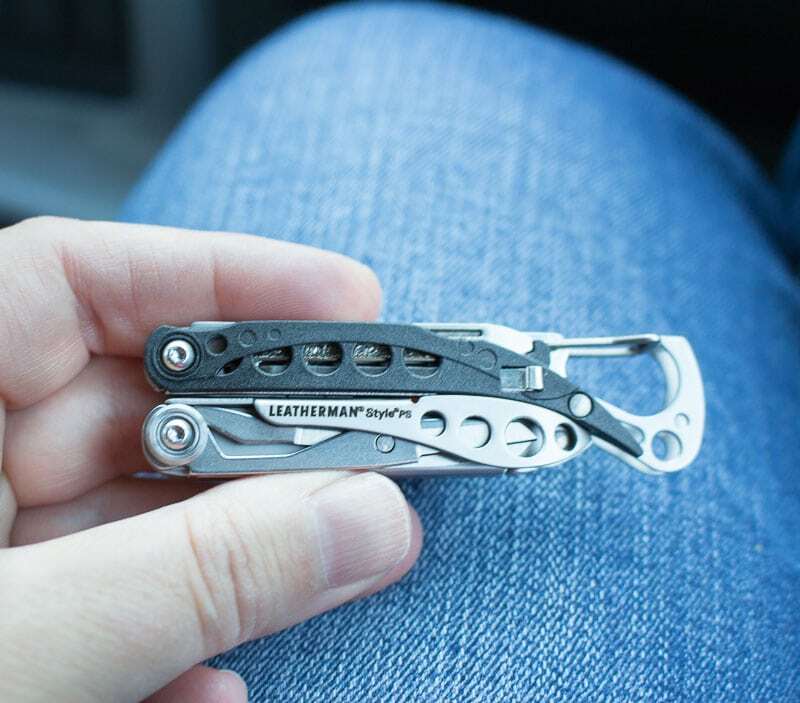 I’ve been a Leatherman fan for years, ever since I got my first little Leatherman Wave years ago. 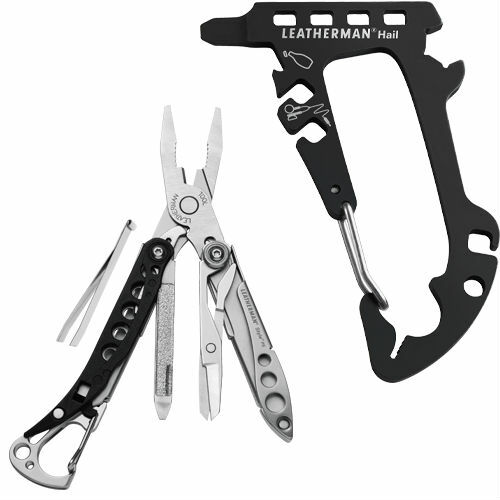 I’ve tried a lot of multi-tools, but I find that the Leatherman tools seem to last and last. They’re also backed with a great guarantee. Can you take a multi-tool in your carry-on? Yes, you can carry a multi-tool without a blade in your carry-on luggage. If your multi-tool has a blade, you’ll need to stash it in your checked baggage. See the rules direct from the TSA here. The final decision rests with the TSA officer on whether an item is allowed through the checkpoint. Here’s a handy and detailed list direct from the TSA on specific items you can bring on a plane. 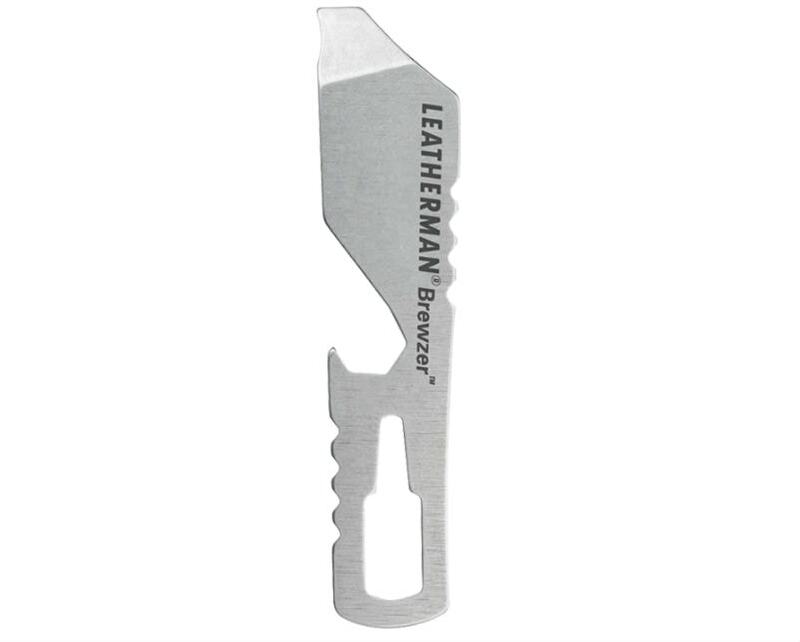 About Leatherman, an American company: The idea for the company came from Tim Leatherman (an Oregon native) back in 1975, when he developed the first Leatherman pocket tool, the Pocket Survival Tool. Today, the Leatherman brand is still 100% manufactured under one roof in Portland, Oregon. 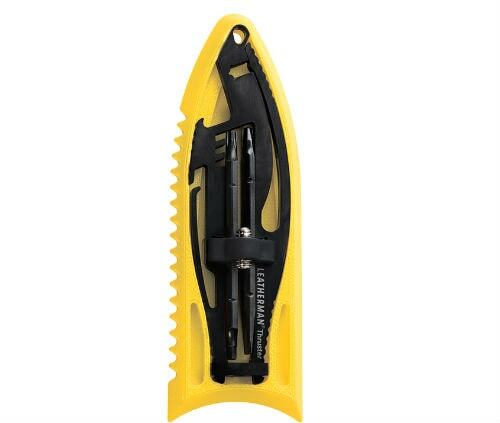 Here are our favorite TSA approved multi-tools for your carry-on. 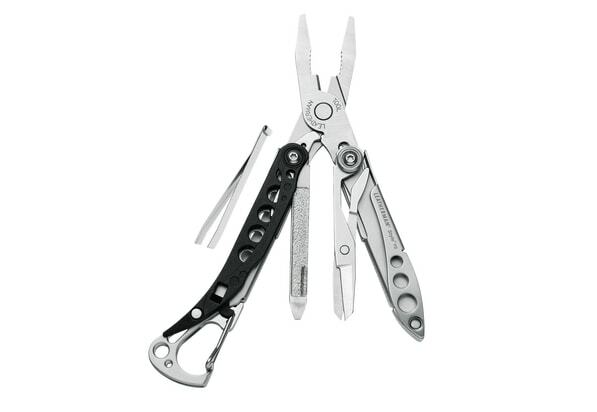 If you’re looking for a TSA travel-friendly multi-tool, this my top pick: the Leatherman Style PS. The Style PS is keychain size, and comes with spring loaded needle nose pliers/regular pliers, scissors, a Phillips screwdriver, a nail file, tweezers and a bottle opener/carabiner. Because it’s a TSA compliant multi-tool, there’s no knife blade in the Style PS, so you can pop it in your carry-on without a worry. I personally like it because it’s so small – only 2.9 inches (7.5 cm) when it’s closed. That’s plenty small to slide into my pocket when I’m out and about. When it’s opened, the pliers are long and agile enough to be a real help. Using my Style PS on the road! What’s really cool is that you can access most of the tools (except the pliers), while the Style is closed for easy access. And at 1.58 ounces (44.7 g) it’s lightweight enough that I hardly even notice it. Tip: Because not every TSA agent may be familiar with the Style PS, it’s a good idea to mention that you’re carrying it to the TSA agent, and mention that it’s TSA compliant. You can get the Style PS in black, red or blue. Here’s a look at the Style PS and all of its tools. 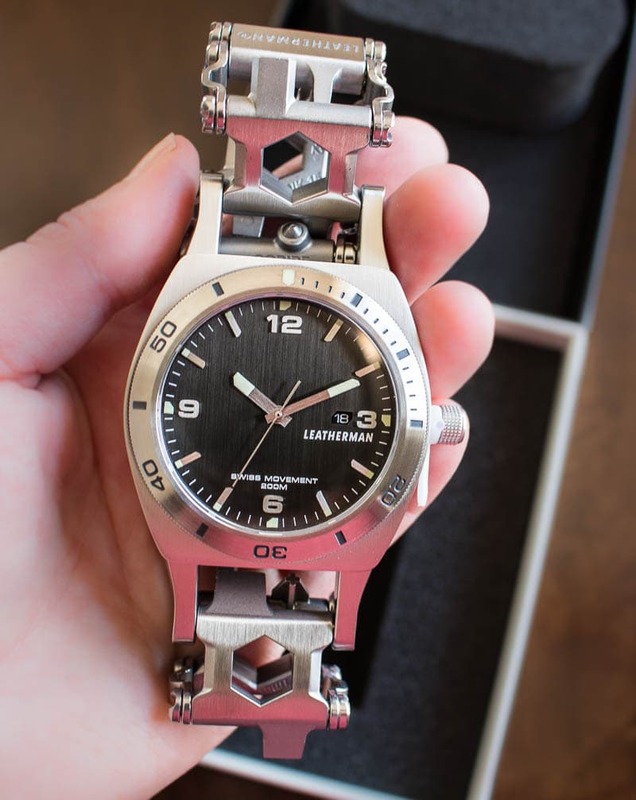 The Leatherman Tread Tempo watch is one of the most interesting items in the Leatherman TSA approved multi-tool arsenal. 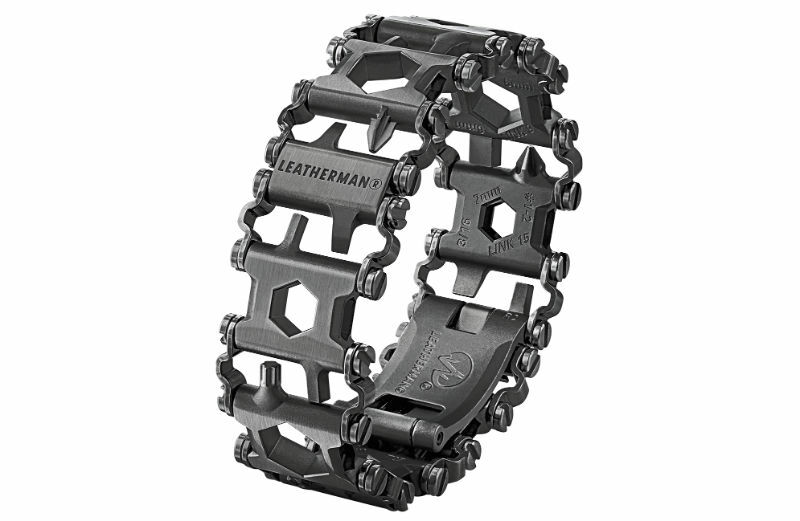 Leatherman says the Tread Tempo is the world’s first multi-tool timepiece made with customizable Tread links and a premium, Swiss-made watch. At first glance, it’s a substantial, solid Swiss-made watch. Now, take a little closer look at the previous picture and pay attention to the watch band. There are 30 tools hidden in this watch band. Tools include plenty of screwdrivers (with indispensable flat and Phillips screwdriver heads), box wrenches, a file, strap cutter, bottle opener and carbide glass breaker. Like the style PS, it’s also bladeless. 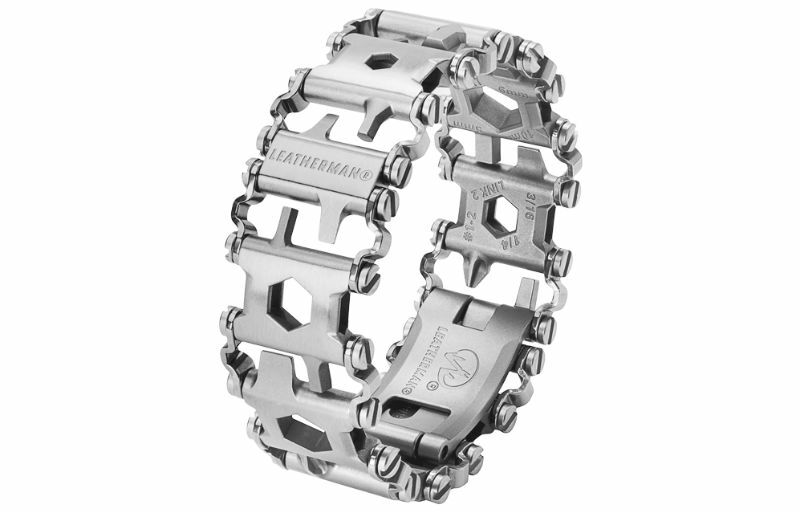 For divers and snorkelers, the Leatherman Tread Tempo is also water resistant to 200 meters, and has a 25-year warranty on the bracelet. It would make a great gift for a business traveler who wants a stylish, functional watch. Make no mistake about it. 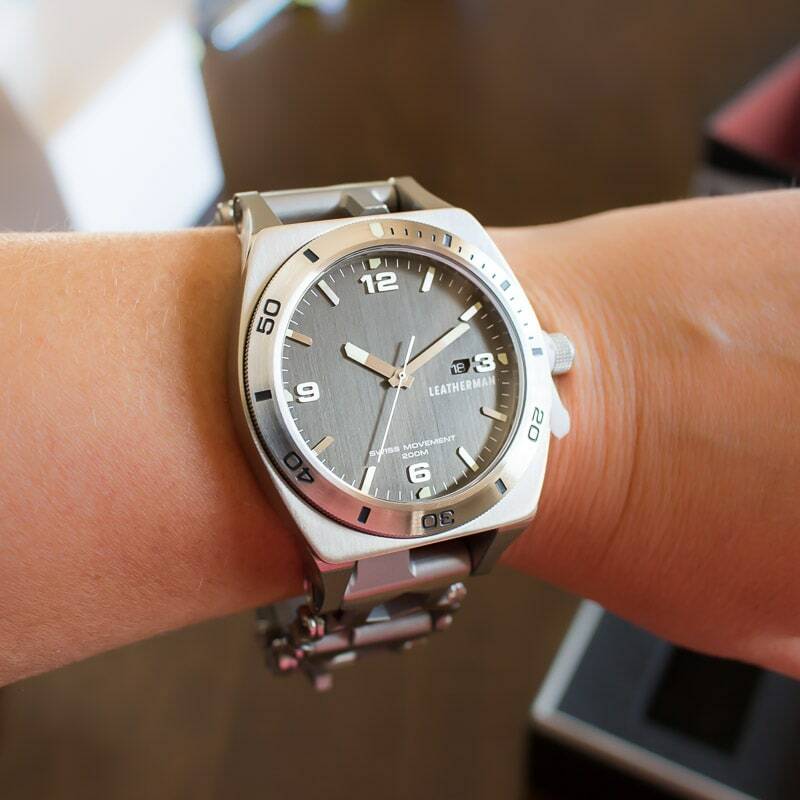 This is a sturdy, hefty timepiece that feels like it will last forever. It weighs in at 9.6 oz (272 g). That’s over half a pound. As a woman with a smaller wrist, I found it a too heavy and large for my taste. Here’s a look at what it looks like on my wrist to give you an idea. It’s definitely a better fit on a larger wrist, I think. Charles has an average to smaller wrist size, and to make it fit properly he needed to remove a couple of the links. 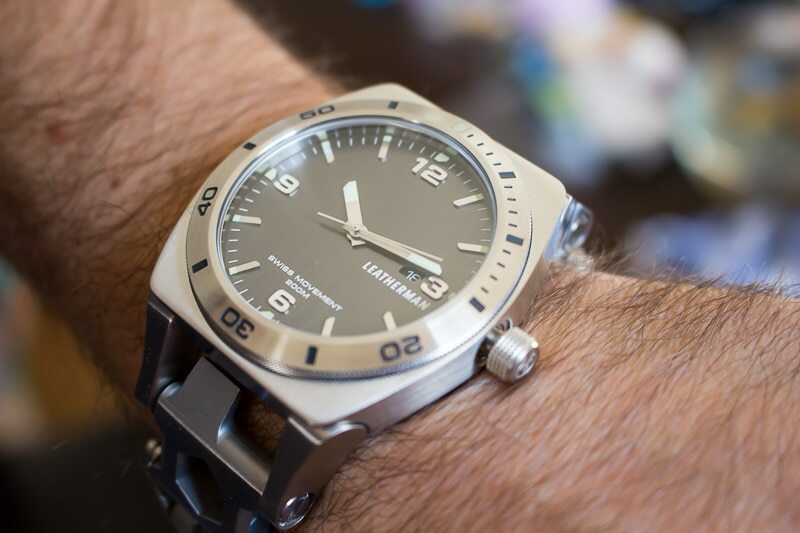 If you really love the look and functionality of the Tread Tempo, but you don’t want a watch, check out the Tread. 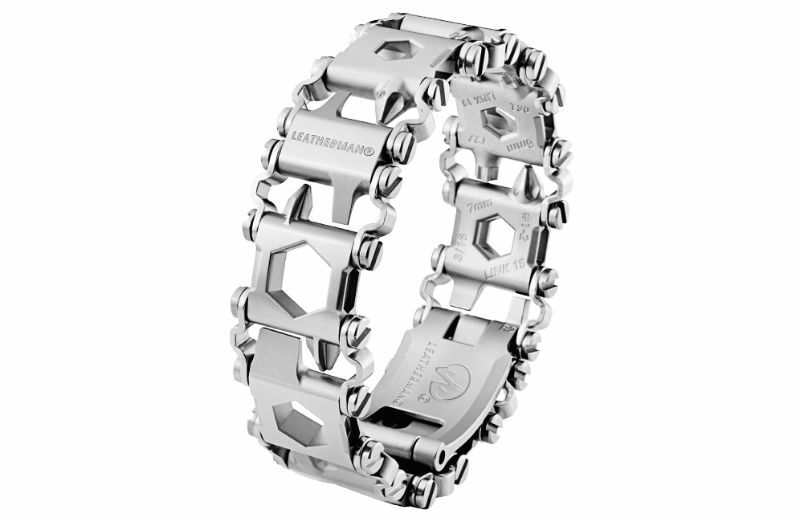 The Tread is the world’s first wearable multi-tool, with 29 tools and links that you can customize to whatever you want. You can get it in stainless steel (below) or black. There’s even a metric version of the Tread – the Tread Metric and the black version’s shown below. It also comes in stainless steel as well. 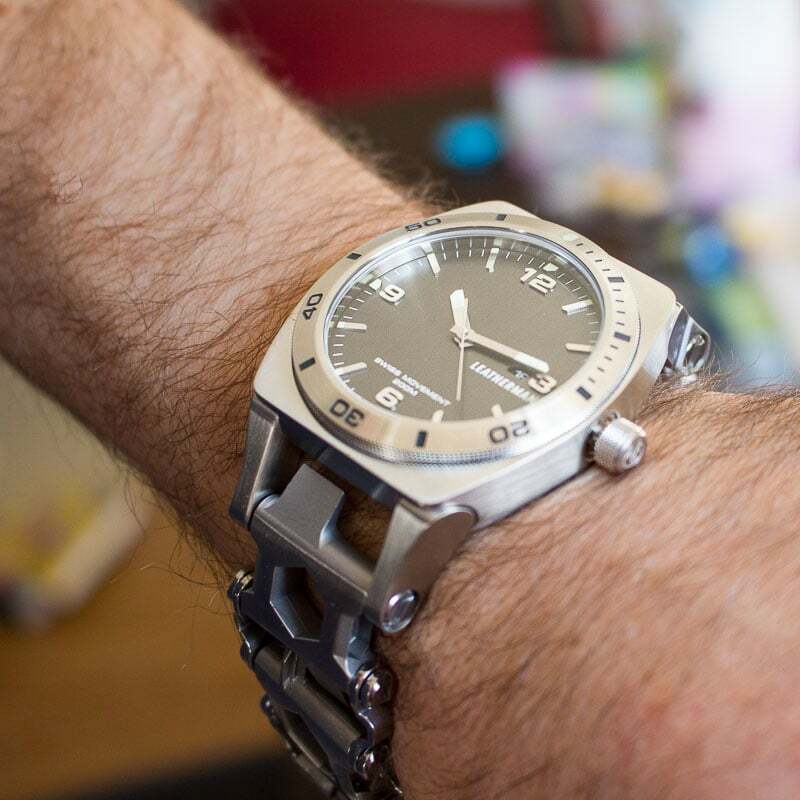 This is kind of cool – if you ever decide you want to upgrade your Tread wearable to the Tread Tempo watch, you can get a Tread Tempo conversion kit that adds the Tread Tempo watch to your existing Tread band. If you’re looking for a less bulky version of the Tread multi-tool, they make a slimmer version called the Tread LT. The LT is a great option for teens, women, or really anyone who wants a less bulky version. It still has the 29 tools of the original Tread, but it’s more lightweight and the band is thinner. The Tread LT weighs 5.5 oz and the width of the band is .71 inches (the original weighs 5.9 oz with a band width of 1.2 inches). The Brewzer is the ultimate in minimalism if you’re looking for a bottle opener tool for travel. Brewzer is a stainless steel key chain bottle opener, with flat tip that acts like a mini pry tool. You slide it on your key chain through the bottle shaped hole. We don’t have the Brewzer yet, but I’ve added it to my holiday wish list. If you’re into skateboarding, surfing or other sports, check out specialized tools like the Thruster (surfing), Jam (skaters) or Hail + Style PS (snowboarding). We really like the Hail + Style PS, as it includes both our Style PS that we talked about above, and a Hail tool. To create it, Leatherman teamed up with Signal Snowboards. This tool combo can open a beer, tune a snowboard, stash your ear buds, and even help crank on a binding. The Thruster is a cute little beast. Its plastic edge is designed to be a surfboard wax comb, and it also comes with a fin key, easy-out and lanyard hole/spring hook. It’s about 4 and a half inches long. The Jam is designed for skateboarders. 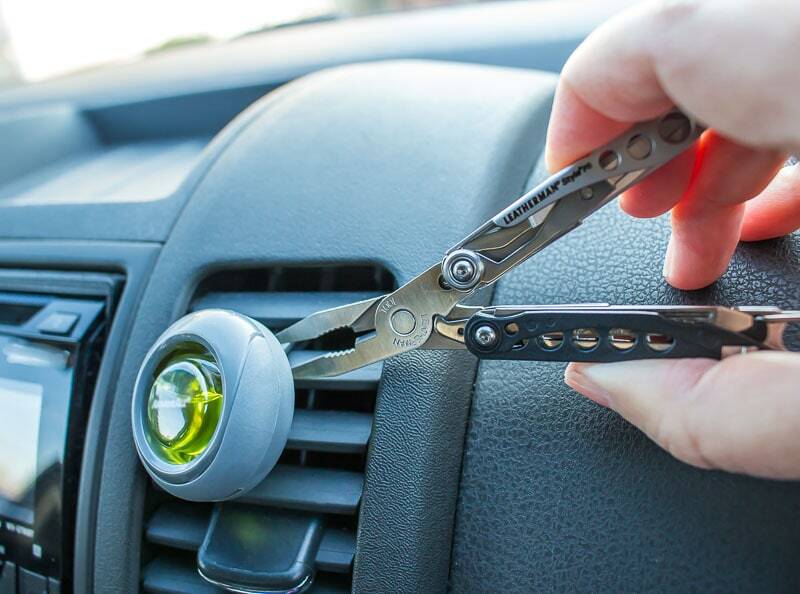 Leatherman worked with pro skaters to create this pocket tool that can trip grip tape, stash ear buds, or wrench on your trucks (I have absolutely no idea what that one means, but if you’re a skater, I’m sure you do). 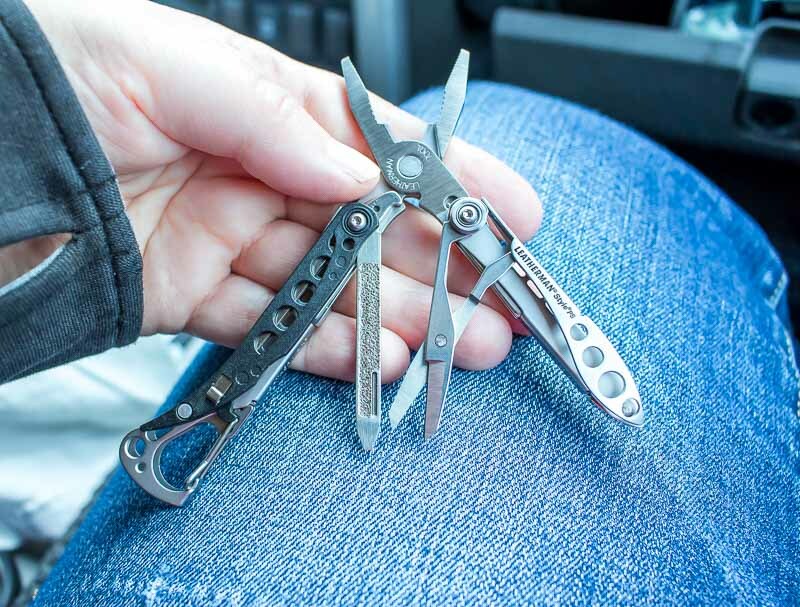 Do you have a favorite TSA-carry-on compliant multi-tool? Let us know!